We know you’ve heard of Angostura® aromatic bitters. 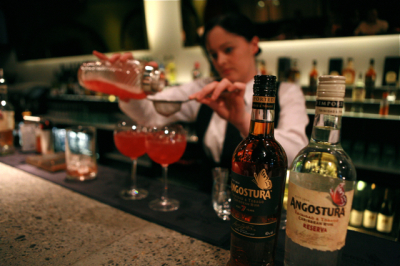 However, to those who know, Angostura is just as famous for its unique rums. 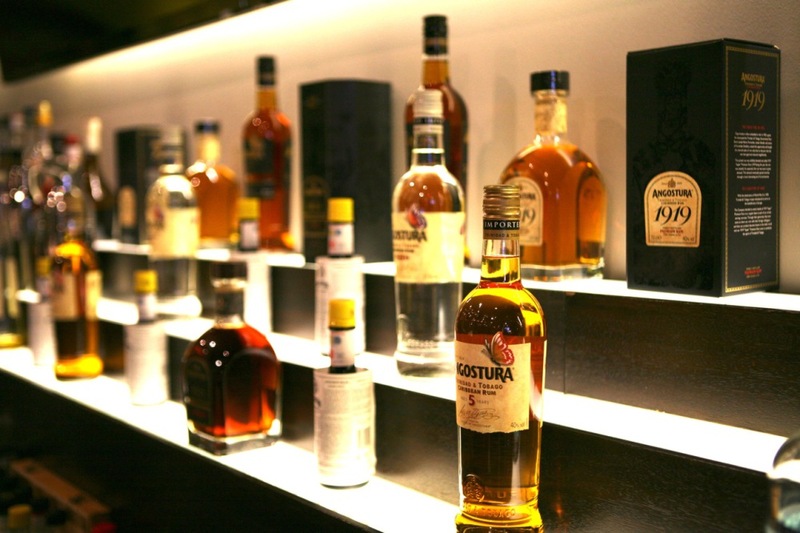 The House of Angostura has been in the business of making fine spirits since 1824. That’s almost 200 years experience of fermenting, distilling, ageing, and blending, which come together to deliver truly smooth rum, quite different from any other rum produced in the Caribbean. For up to three enriching years, this white rum is aged in American oak bourbon barrels until it is ready to be enjoyed. A good mix of light and heavy distillate, it is then filtered twice through charcoal to remove any impurities and colour absorbed through the ageing process. Angostura Reserva possesses an exceptionally dry taste with a rich and warm flavour of vanilla and a finish that is smooth and relaxing. For five years, this golden rum remains ageing so that when it’s ready to be enjoyed, it brims over with many alluring aromas. It presents chocolate, spice, vanilla and toasted oak flavours and provides a remarkably warm and mellow finish. It can be enjoyed neat as a sipping rum, or over ice, but its deep character lends to being mixed with stronger mixers, spices and herbs. This rum has been aged for a minimum of seven to ten years, enriching in its ‘once used’ bourbon cask until it can be bottled and enjoyed to the full. The uninterrupted ageing process using a blend of light and heavy rums produces a complex and sophisticated rum. The rum is packed with mouth watering flavours that include maple, chocolate, honey and toffee and presents a rich full-bodied taste that tapers off in to the classic rum finish. Why not enjoy mixing a stunning Manhattan (for which, of course, you’ll need a dash of Angostura bitters), or an Old Fashioned. Angostura® 1919 is a specially blended eight year old rum which celebrates a very particular date in the development of the rum industry in Trinidad & Tobago, as well as the Caribbean. After a fire in 1932, which destroyed the Government Rum Bond, the master blender of Fernandes Distillers, J.B. Fernandez, bought the charred casks, only to discover they had been filled in the year 1919. The prized rum was skilfully blended and called “1919 Aged Rum.” Aged for at least eight years in charred American oak barrels, Angostura® 1919 challenges and exceeds all expectations. 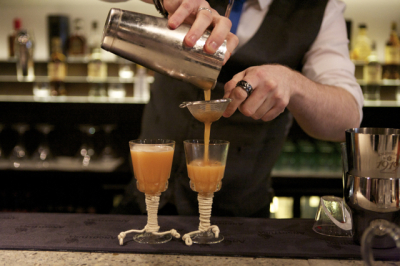 The ageing of this rum has re-defined the drinking experience and provides a rewarding transformation. Angostura® 1824 Limited Reserve is a blend of the finest mature rums, hand-picked by our Master Blender from selected casks. These rums are aged in charred American oak bourbon barrels for a minimum of 12 years and then skilfully hand blended and re-casked. When the rum reaches perfect maturity, it’s hand-drawn, filtered and bottled. It is then offered in very limited supply for your enjoyment. Sip and enjoy this extraordinary and sensually crafted blend neat on the rocks. Only 5,000 cases are produced per annum.